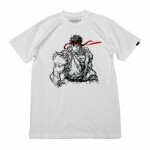 Triumvir teams up with a world-famous Capcom fighting game franchise with the Super Street Fighter X collection. 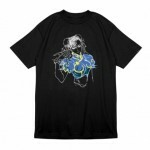 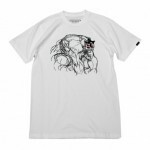 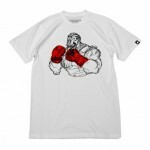 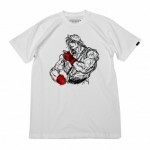 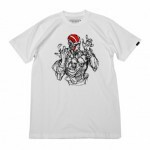 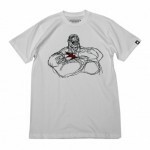 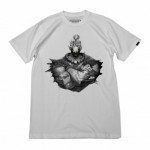 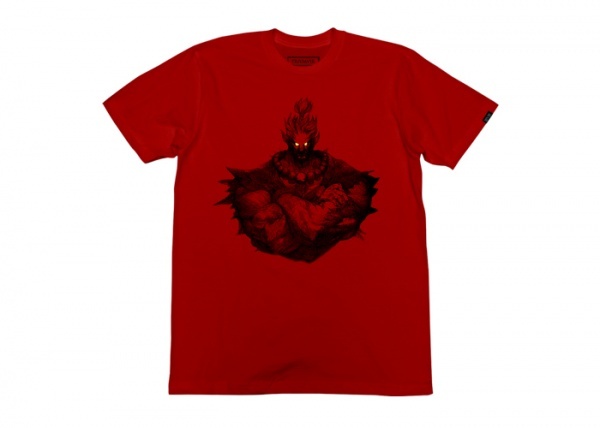 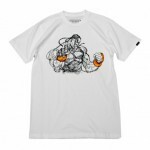 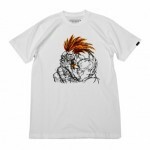 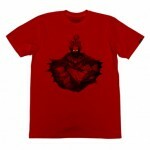 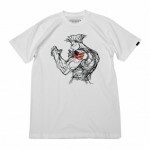 Featuring t-shirts starring some of Street Fighter’s most famous characters, such as Ryu, Akuma, Guile, Chun-Li, and E. Honda, as well as some even more obscure characters like Dee Jay. Best of all, the first hundred customers to drop more than $50 on Street Fighter by Triumvir gear gets a limited edition Shadaloo boxing glove keychain!